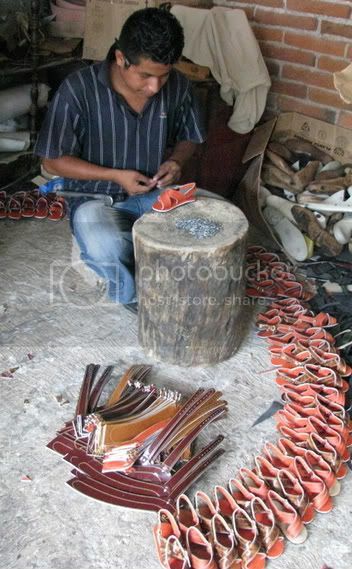 LUVIANOS, Estado de Mexico--We stumbled upon a hidden huarache factory here that distributes these traditional handcrafted leather shoes throughout the country. The woman who runs the makeshift factory expanded the business with remittances that her sons send her from Austin, Texas. Did you buy any? Were they comfy? 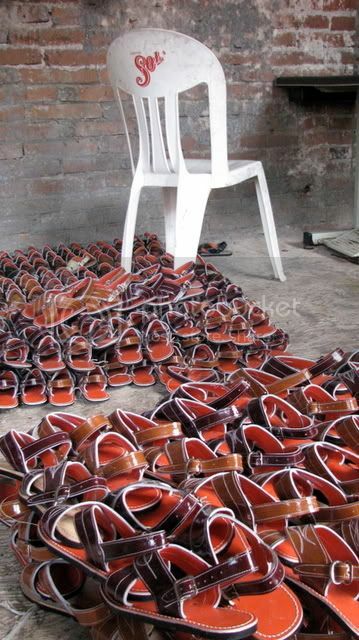 We ended up interviewing the owner, so we didn't stock up on any huaraches. But I've owned several pairs in the past and love them!